The Academy Award-nominated screenwriter of "Brokeback Mountain" and "Crouching Tiger, Hidden Dragon" takes on directing duties for the first time and presents the best cinematic adaptation of a Philip Roth novel so far. A young man experiences a rude awakening in the ultra-conservative America of the ‘50s, as he clashes with the merciless university system in which he’s studying, and Logan Lerman ("The Perks of Being a Wallflower") condenses his meteoric rise in an emotionally disarming performance. A shy young man who realizes he fancies boys, a wise hamster with Isabella Rossellini's voice, a night that promises to change everything, a coming-of-age story that has to go through a sexual awakening. All this from a talented 26-year-old director in his dreamy, beautiful directorial debut who swears to not fall into any typical gay movie tropes. Best Canadian Feature of the Toronto International Film Festival. A remote island inhabited only by young boys and women is hiding heinous secrets about their fate. The macabre answers are waiting on the other side of the city. Science fiction, gothic tale tropes and horror are immersed in this hallucinogenic visual ocean that the marvelous director of "Innocence" shoots like a freaky alluring nightmare from which you don't want to wake up. 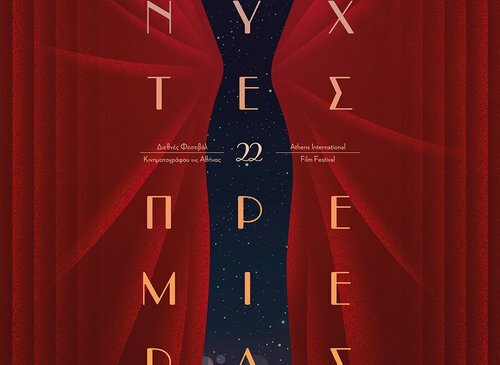 Special Jury Prize and Cinematography award at the San Sebastian Film Festival. Just before he gets married to some girl his parents chose for him and he hasn't even met, Hedi meets and falls in love with outspoken Rim, which drastically changes everything he believes about life. A disarming story of a personal revolution, which justly won the Best First Feature and Silver Bear for Best Actor at the Berlin Film Festival. When the Academy Award-winning Michael Dudok de Wit decided to work with the legendary animation studio Ghibli, the result couldn't have been anything less than magical. 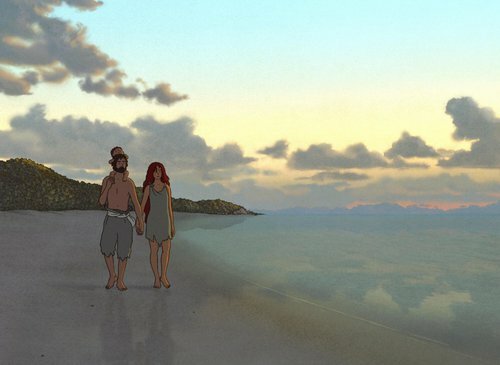 In this visual masterpiece, which would have made Hayao Miyazaki proud, a man shipwrecked in a deserted island is taught all about love by a sea turtle. Special Jury Prize of the "Un Certain Regard" section of the Cannes Film Festival.